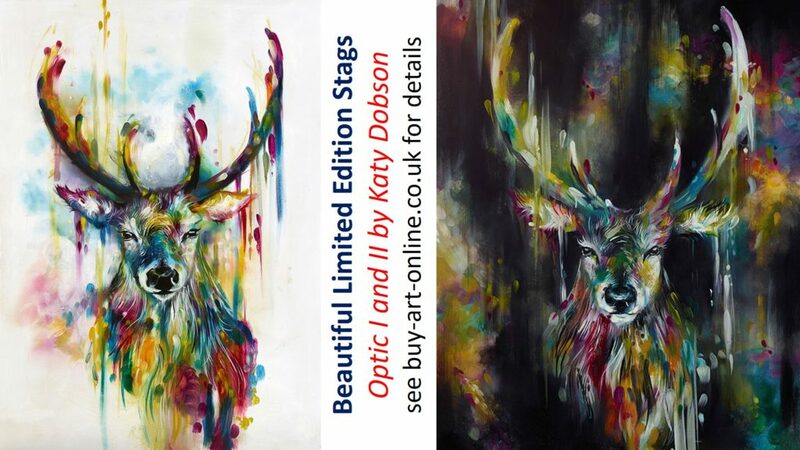 New stunning limited editions from Katy Dobson in her unique colourful style. This entry was posted in Katy Dobson, Limited Edition and tagged featured, Katy Dobson by Buy Art Online. Bookmark the permalink.